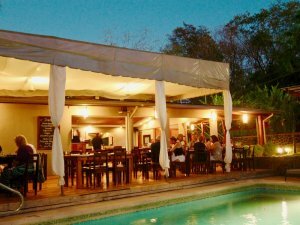 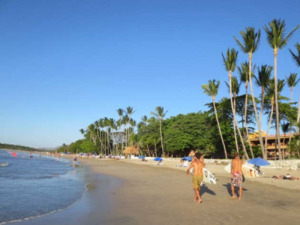 Tamarindo is one of the most popular destinations in Costa Rica. 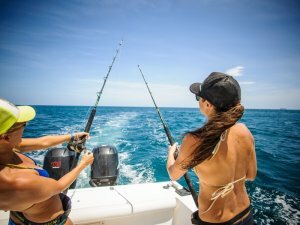 The region is home to exotic beaches, wildlife, golf, and world class sport-fishing. 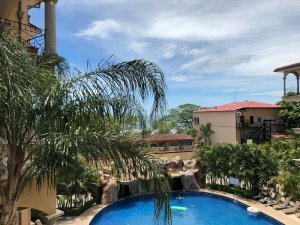 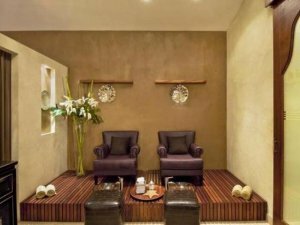 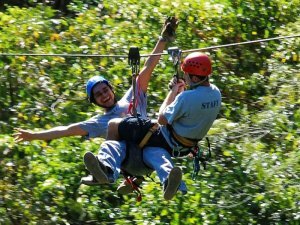 Travel to the tropical paradise on Costa Rica’s north Pacific coast is convenient with an international airport in Liberia just 45 minutes away by car. 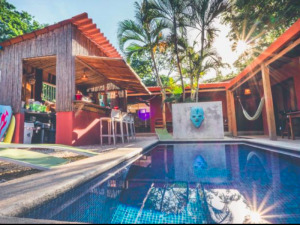 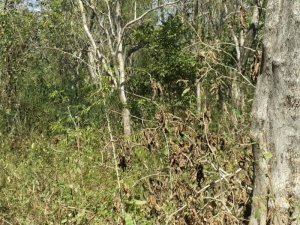 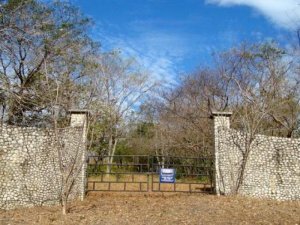 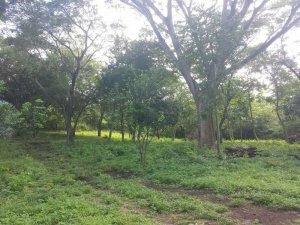 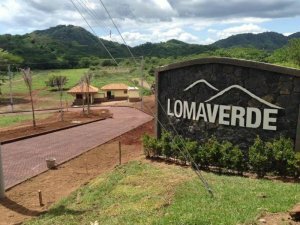 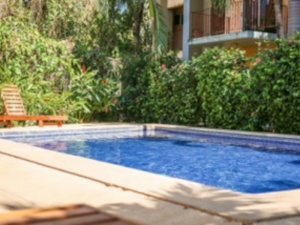 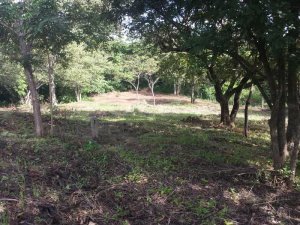 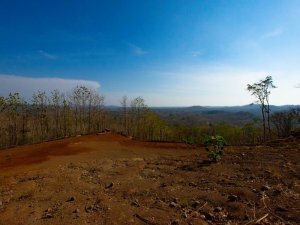 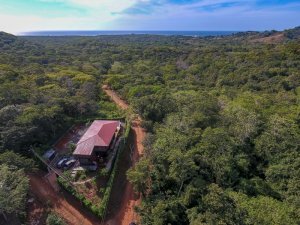 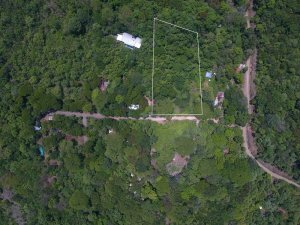 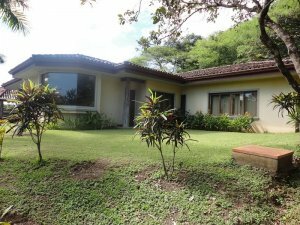 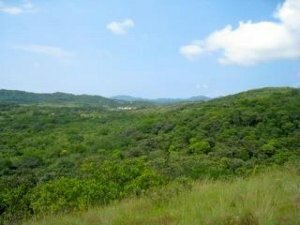 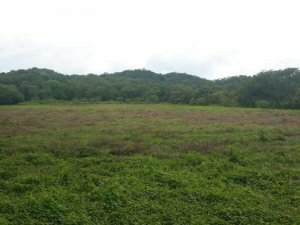 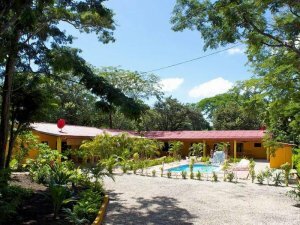 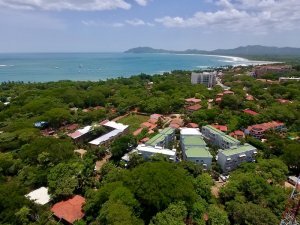 Real estate in Tamarindo Costa Rica offer buyers a great selection of land, luxury villas, estates, farms, condos, and beachfront properties. 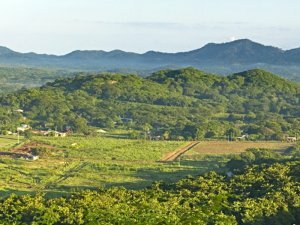 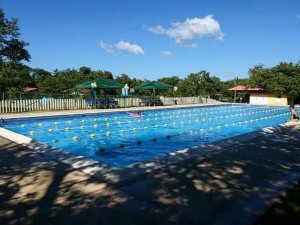 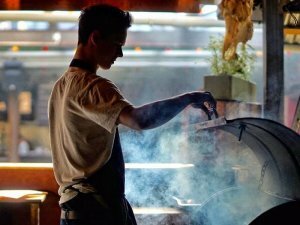 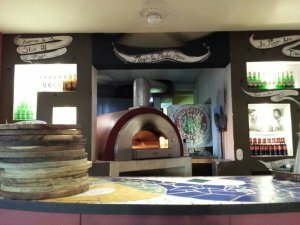 The town is a must see and captivates travelers with its natural beauty, relaxed atmosphere, and variety of entertainment and activities. 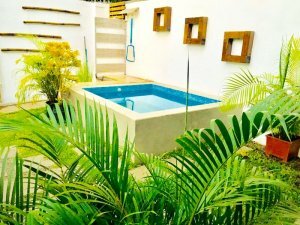 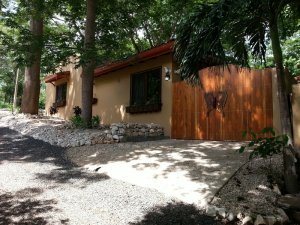 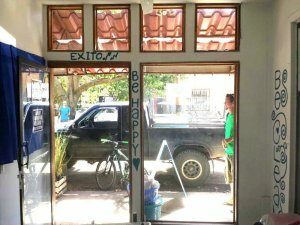 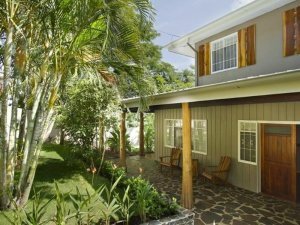 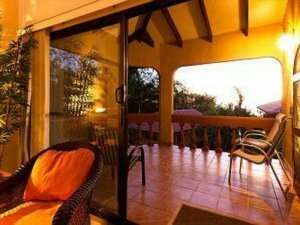 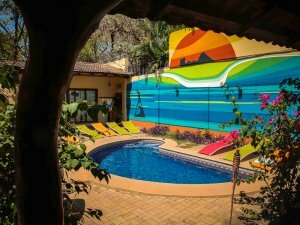 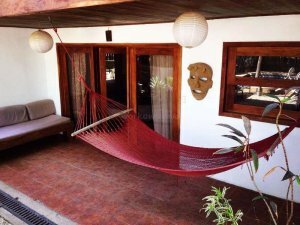 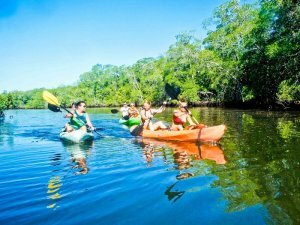 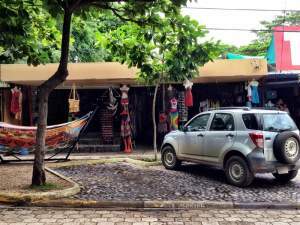 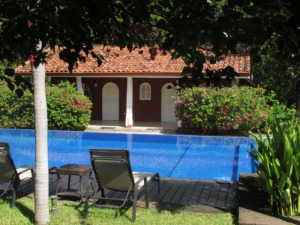 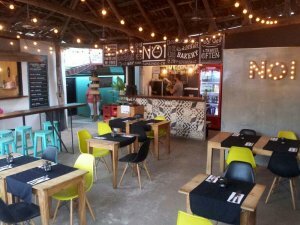 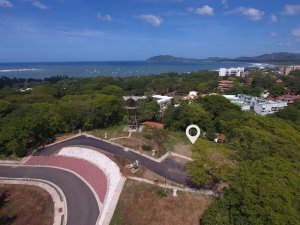 Searching for real estate in Tamarindo has never been easier. 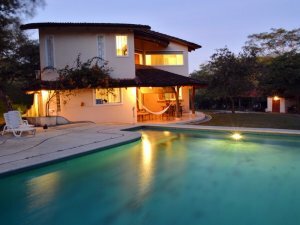 Coldwell Banker® Costa Rica’s local franchise office, Tamarindo Realty, is a regional leader in professional real estate services. 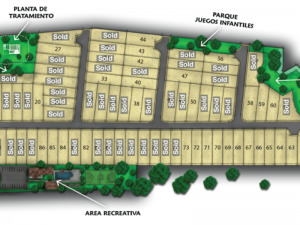 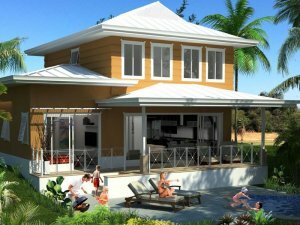 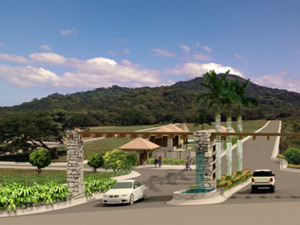 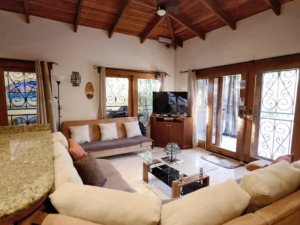 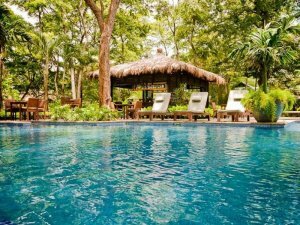 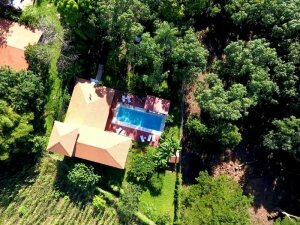 Tamarindo Realty features virtually any kind of property including luxury, investment, commercial, hotels, and land. 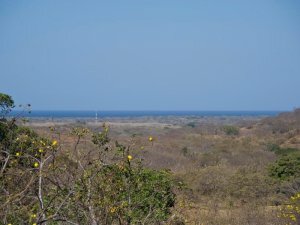 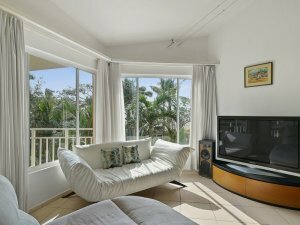 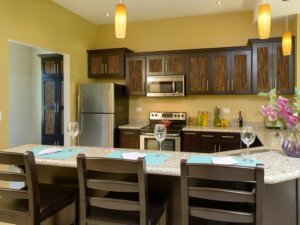 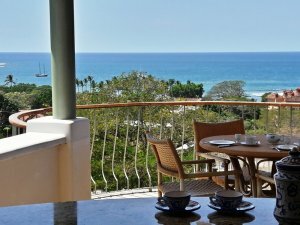 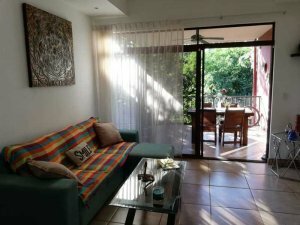 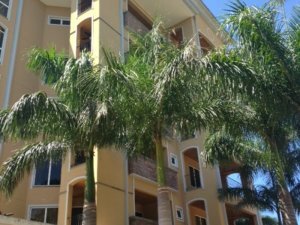 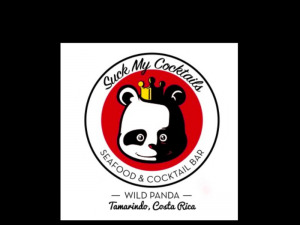 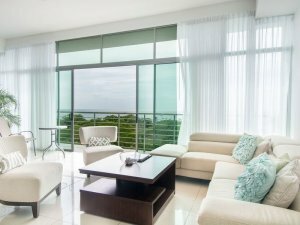 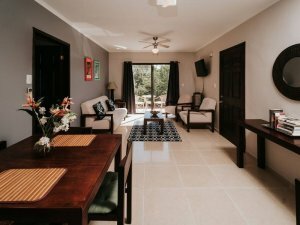 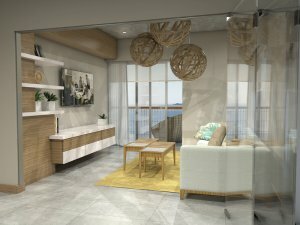 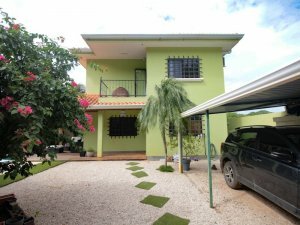 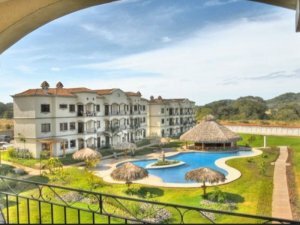 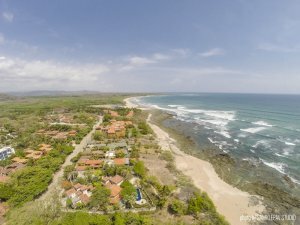 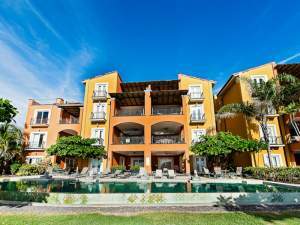 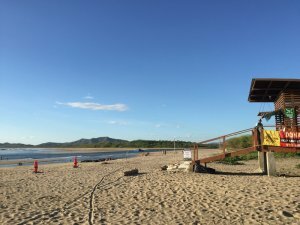 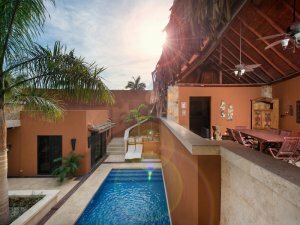 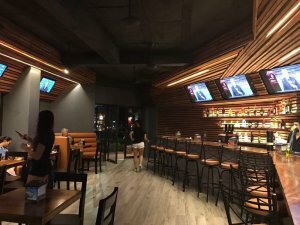 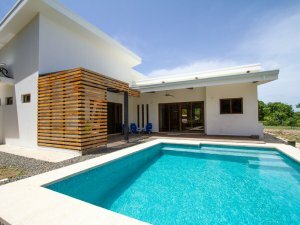 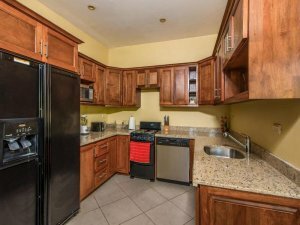 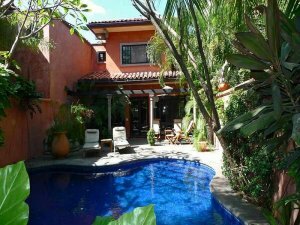 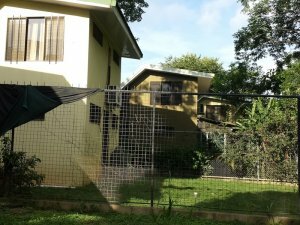 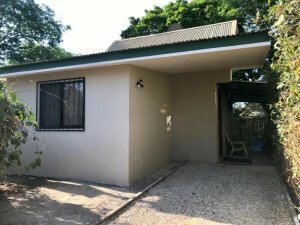 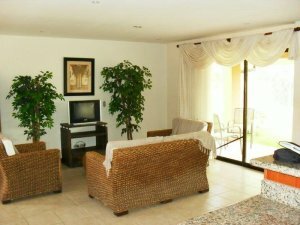 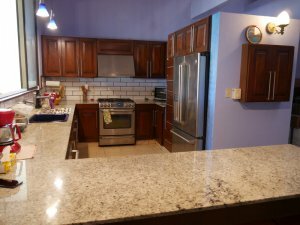 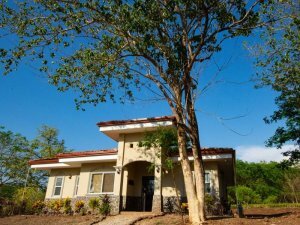 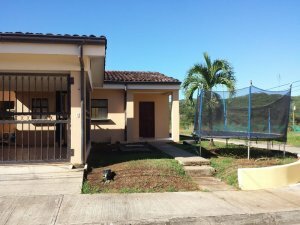 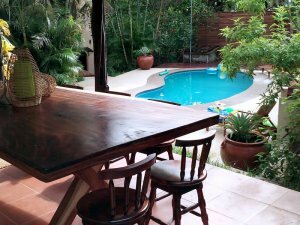 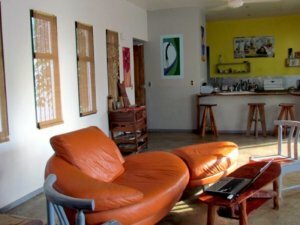 Costa Rica does not require real estate licenses for brokers making it especially important to choose a professional broker with a solid reputation when searching for Tamarindo Costa Rica properties. 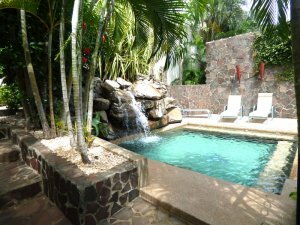 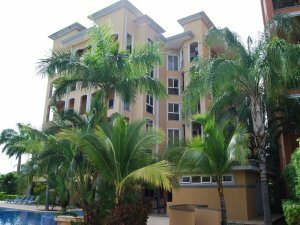 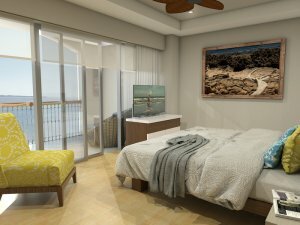 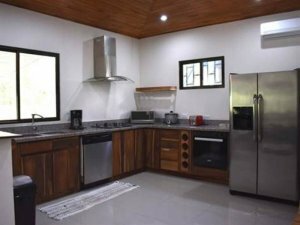 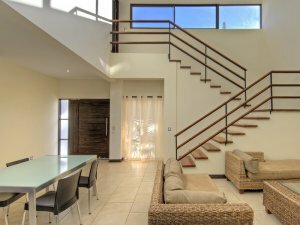 You can count on the team in Tamarindo to find you the right property and facilitate a smooth transaction.